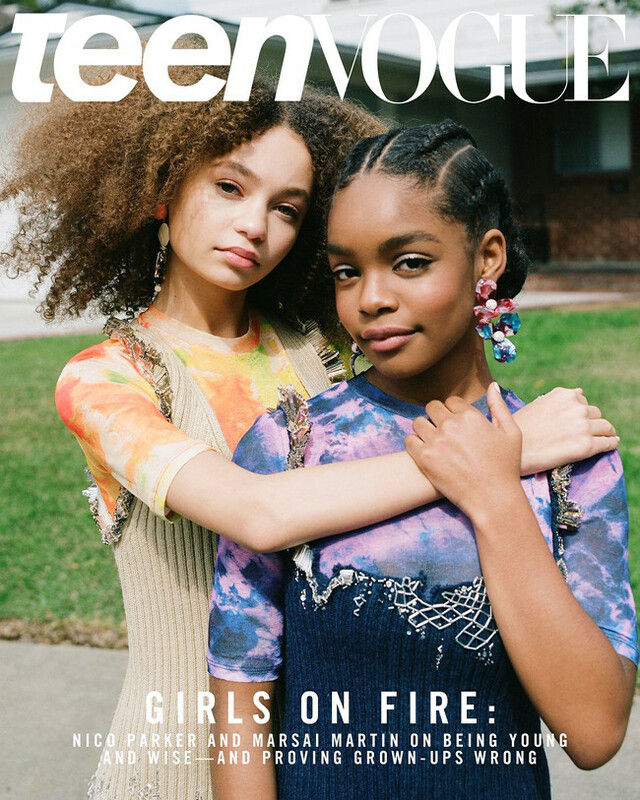 Marsai Martin and Nico Parker Cover Teen Vogue March/April 2019 Cover. Images by Bec Parsons. 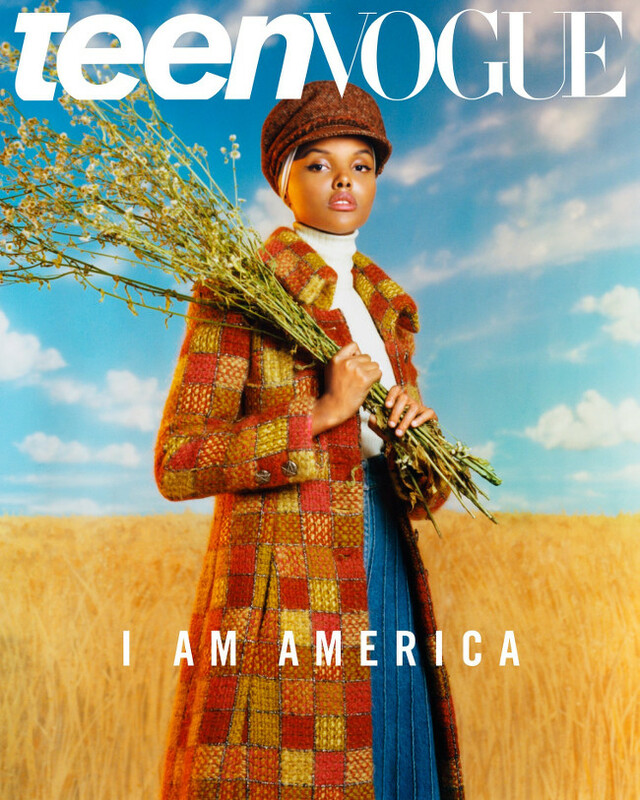 Halima Aden Covers Teen Vogue July 2018. Images by Scandebergs. Elaine Welteroth Steps Down From Teen Vogue. Signs With Talent Agency. 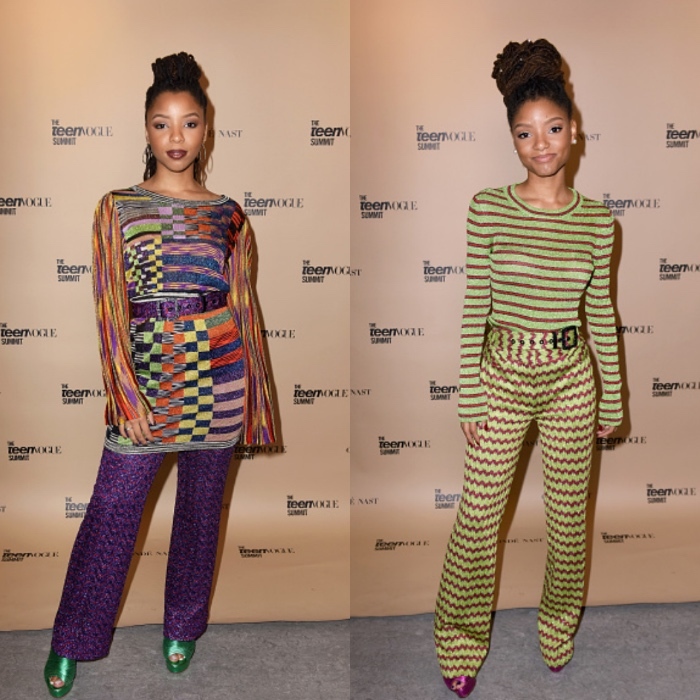 Chloe x Halle Wear Missoni Resort 2018. 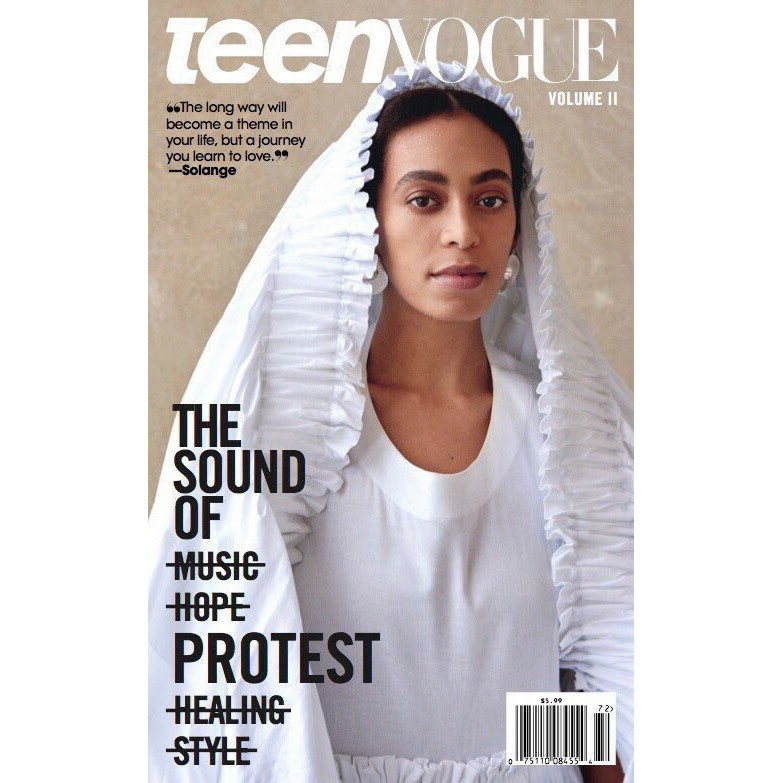 Solange Covers Teen Vogue. Pens a Letter to Her Teenage Self. Editorials. Jessica Williams, Skai Jackson, and Alexis Wilkinson for Teen Vogue. 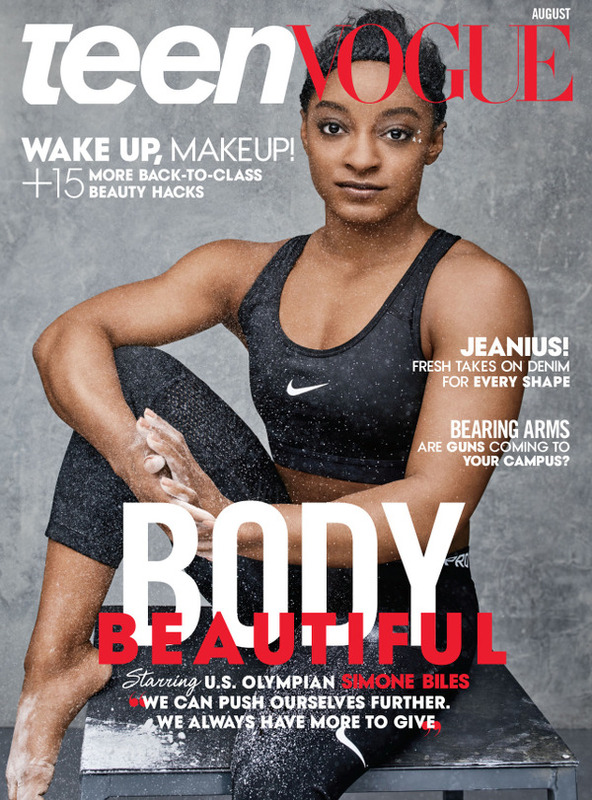 Simone Biles and Gabby Douglas Cover Teen Vogue August 2016. 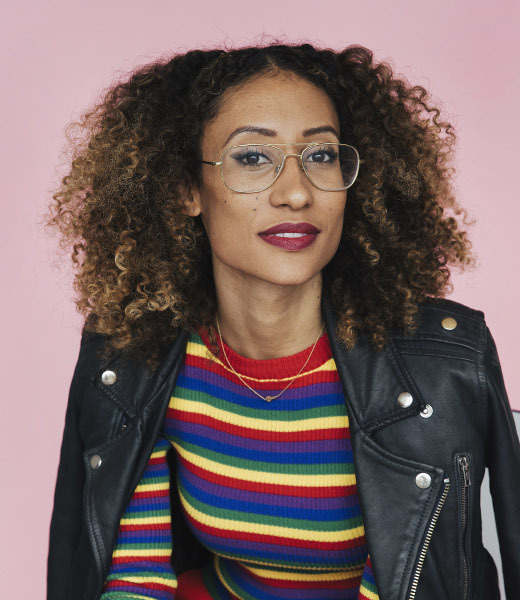 Elaine Welteroth Named Editor-in-Chief at Teen Vogue. Editorials. 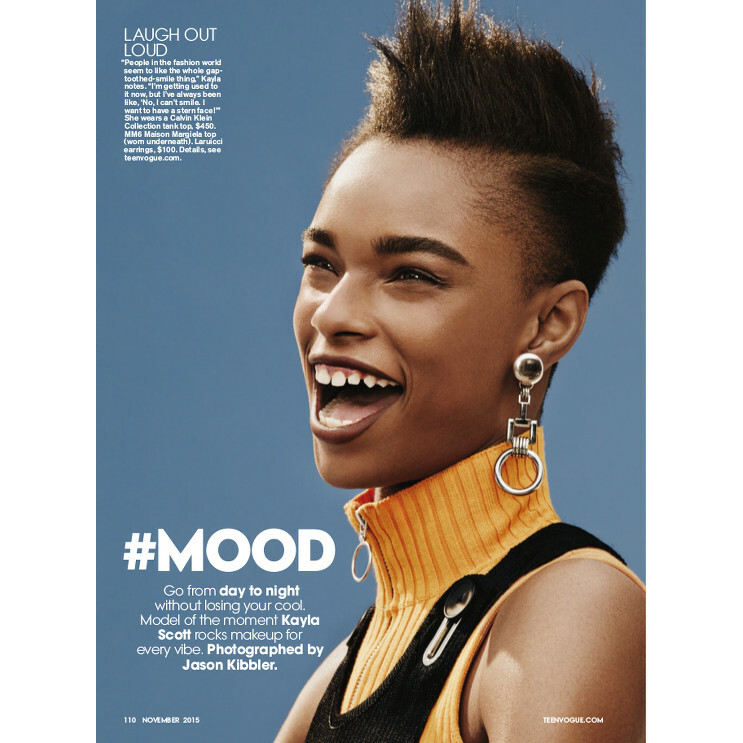 Willow Smith Covers Teen Vogue May 2016. 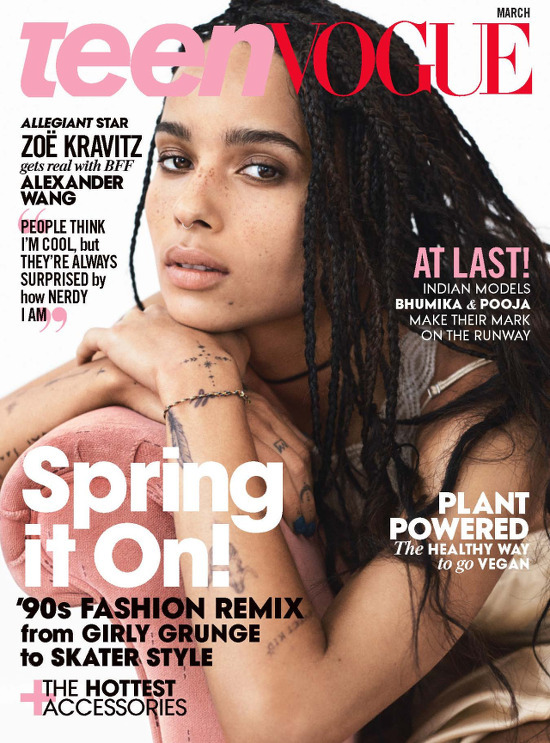 Zoë Kravitz Covers The March 2016 Issue of Teen Vogue. Talks Race in Hollywood. Editorials. 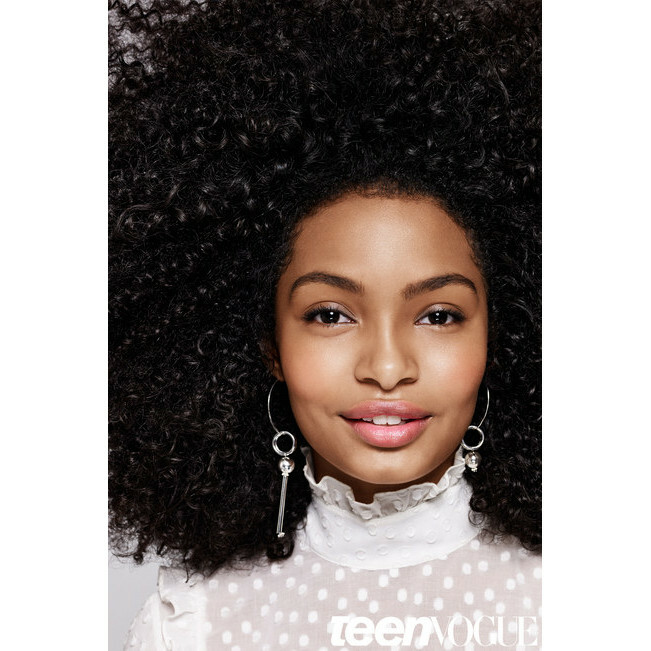 ‘Black-ish’ Star Yara Shahidi Models Natural Hairstyles for Teen Vogue. Beauty. Kayla Scott. 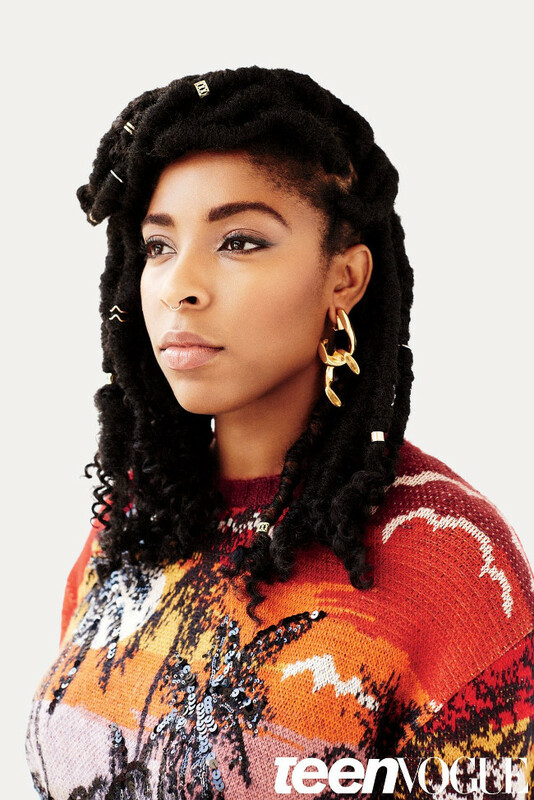 Teen Vogue November 2015. Images by Jason Kibbler.